While best known for its breathtaking skyline and its greenery, there is a lot more to Singapore than its good food and vibrant shopping scene. In recent years, Singapore has experienced substantial development, which ultimately transformed the city into one of Asia’s leading startup hubs. 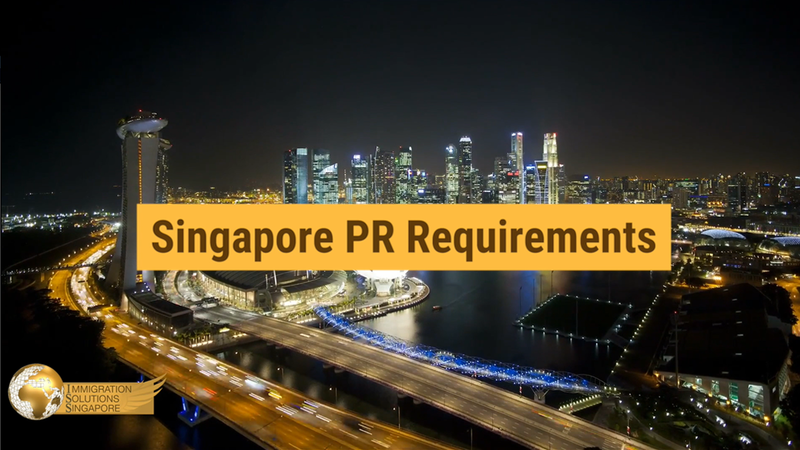 Whether you are involved in fashion, communications, or technology, Singapore is a land of endless opportunities that you can benefit greatly from. As Singapore’s start-up scene continues to expand, shared working spaces have been sprouting up across the island to suit the needs of businesses and freelancers alike. If you are a working professional who is coming to the realisation that working out of the cafe is not cutting it for your growing business anymore, here are the 8 best coworking spots in the city to help you enjoy maximised productive potential and other perks to boot. If you are on the search for a chic, state-of-the-art working facility in the heart of the Central Business District of Singapore, look no further than WeWork. Their prime location at Robinson Road provides its members with the utmost convenience, lush working areas, and unparalleled views of the city’s skyline. As one of the more prominent shared working spaces in Singapore, WeWork has 11 branches sprinkled across the island – all offering fast internet, 24/7 office access, well-stocked pantries, IT support, and more to cater to each and every business need. Nestled within the hip neighbourhood of Keong Saik, The Working Capitol combines 5 historical shophouses into a single sprawling coworking space. It is fully furnished with private offices, hot desks, and even an event studio with flexible schedules, which you can book on a daily basis or pay monthly for a permanent working space. Feeling peckish? This modern working spot also houses a cafe that is fully stocked with a diverse array of coffees, teas, and snacks for your afternoon tea-time needs. Perfect for growing start-ups who are looking for a space to call their own, SPECTRUM offers a range of aesthetically pleasing yet fully functional working areas that are guaranteed to help members achieve productivity and efficiency. Housed within the all-new DUO Tower along Fraser Street, this awesome shared working space features sleek workstations, themed conference rooms, ergonomic furniture, and cool electric hoverboards to help you get around the office. The Co. is an 8-storey minimalistic office that was specially designed to give professionals a collaborative yet classy workspace within the downtown area. Launched in 2013 with a dedicated aim to provide the perfect space where dreamers and doers can attain their goals without a hitch, The Co. aids its members in their journey towards a successful business adventure. 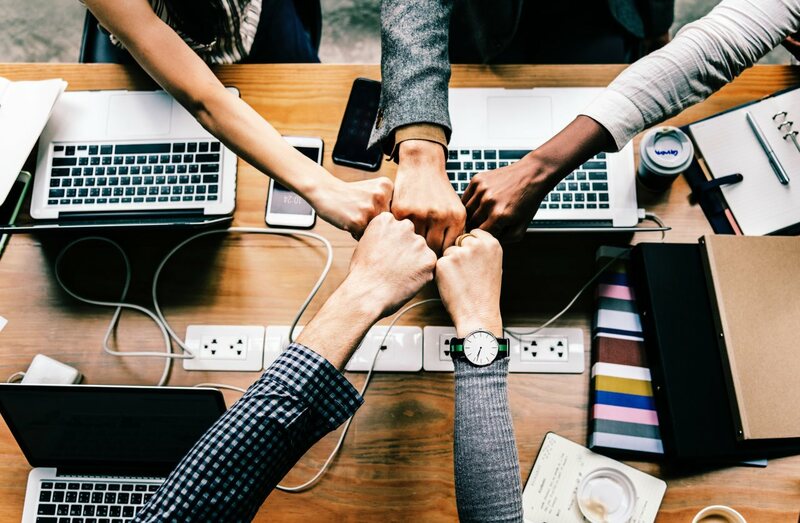 Take advantage of their flexible working spaces to maximise your productive output during work hours, then stay for their evening networking events to chat with like-minded community partners. Touted as a quintessential workspace for creative companies, MOX Offices is fully equipped with innovative facilities and resources that members can utilise to achieve their business needs. As a hub for creatives of all stripes, this shared working spot is more than just workstations and conference rooms. With 3D printers, carpentry machines, design software, industrial-grade design equipment, photography studios, and more, MOX Offices is definitely a one-stop business solution that will help to make every project the best it can be. On top of that, there is even a retail storefront within the premises where members can put up their creative work for sale to the public. Genuine connections are made at Collision 8 every day between freelancers and entrepreneurs. Priding itself on its networking sessions and business match-making workshops, the tight-knit community at this coworking space will make every work day an exciting one. But, there is definitely more to Collision 8 than just its sense of community. The space also features sleek workstations and speedy wifi, which makes it an amazing spot to collaborate and achieve your business goals. The brainchild of local celebrity Narelle Kheng of The Sam Willows and her group of friends, 21Moonstone is more than just a swanky shared office space. At night, it transforms into a chill hangout spot with drinks and cool tunes for its members to unwind and network after a long day at work. Offering a cosy and unpretentious space to work, 21Moonstone will definitely be a hit among millennials of growing start-ups who are looking for a like-minded community where they can thrive in. As the only shared working community in town that allows its members to use its facilities for free, it is clear to see that NuSpace by Nulab takes great pride in creating a productive yet gorgeous working environment for business professionals. Situated within the Changi Business Park, this community-oriented coworking spot provides entrepreneurs with a flexible and communal space where they can unlock their full potential. Furnished with a well-stocked pantry, rapid wifi, and trendy facilities, the innovative environment within NuSpace is designed to bring out your collaborative spirit.